DD(X) is the U.S. Navy's Future Surface Combatant program for research, development and testing of transformational technologies for a "family" of surface warships, including the next-generation destroyer, DD(X). Specific technologies or engineering development models being developed for DD(X) include an advanced gun system, radar suite, integrated power system, vertical launch system and signature management/reduction, as well as optimal manning with emphasis on reduced crew size, high quality of life and minimal total ownership costs. Ship Systems proposed a Peripheral Vertical Launching System [PVLS] alternative to the traditional VLS configuration of centralized missile magazines. 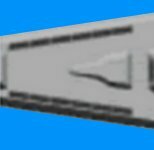 The DD(X) team's launcher concept consists of a PVLS that distributes the missile launchers in separate four-cell launcher compartments along the ship's hull starting at the forward gun and ending just aft of midships. The PVLS launcher configuration was chosen due to the significant enhancement in ship survivability. 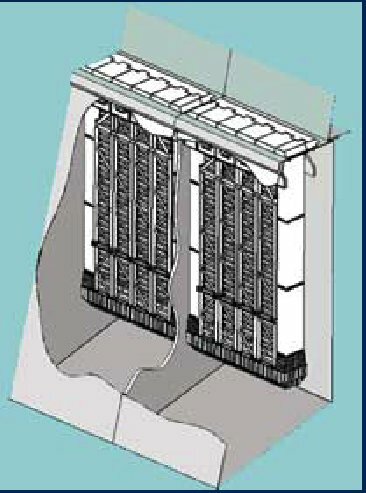 The four-cell missile launcher housed in the PVLS launcher compartment is called the advanced vertical launching system (AVLS). The AVLS is the actual mechanical and electrical subsystem associated with storing and launching missiles, while the PVLS is the shipboard launcher compartment in which the AVLS is installed. 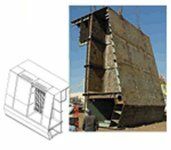 In November 2002 the DD(X) system design team led by Northrop Grumman Corporation executed a major risk reduction test on its peripheral vertical launching system (PVLS) magazine within three months after work began on the contract. The PVLS test article is a full-scale assembly that was fabricated at Northrop Grumman's Ship Systems' facility in Pascagoula, Miss. Once built, the article was transported to a facility in Aberdeen, Md., to be staged, instrumented and loaded with representative ordnance. This successful test marked the first major milestone in the DD(X) PVLS development path. 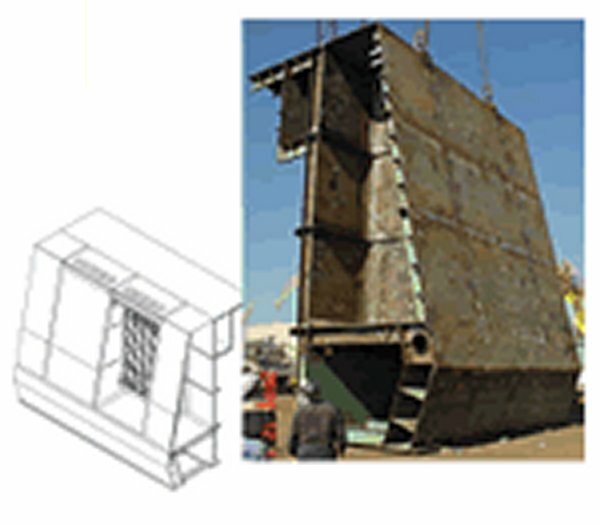 Preparations for the Aberdeen test included design and construction of a fixture that simulated the ship's external structure. The PVLS test helped validate Northrop Grumman's proposed magazine protection system concept and provided valuable data that will be used to optimize the magazine and overall ship design. The 162-ton full-scale peripheral vertical launch system (PVLS) test article constructed at Northrop Grumman Corporation's Ship Systems sector in Pascagoula, Miss., underwent a live-fire test at Aberdeen Test Center in Maryland Oct. 22, 2002. The test verified the DD(X) magazine protection system, which is designed to relieve pressure from exploding ordnance while forcing blast damage away from a ship. The successful completion of this PVLS test represented a significant milestone in confirming the transformational DD(X) design. The magazine protection system is configured to relieve pressure from exploding ordnance, while forcing blast damage away from the ship and maximizing crew protection.